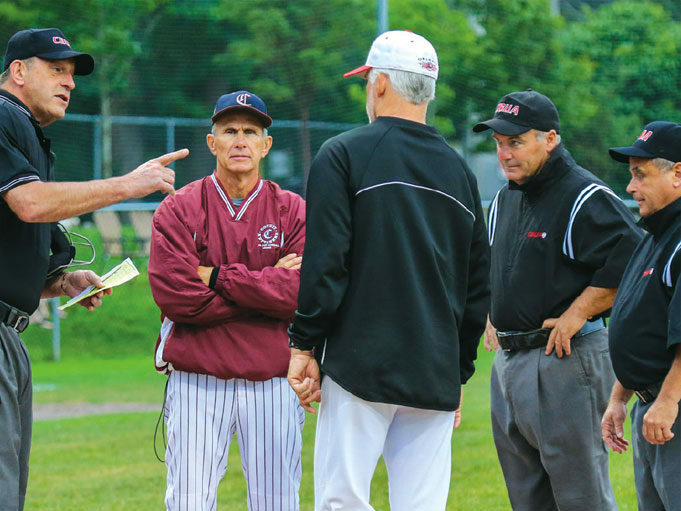 It’s always useful to review a few perception issues that can get umpires off on the wrong foot at the start of a contest or create negative feelings as the game progresses. None of the following eight items fit in the category of rocket science, and all have been covered at one time or another, but it’s good to put them together in a nice, neat package. 1. Don’t arrive at the ballpark looking like you just came out of the gutter. Put away the flip-flops, cut-offs and tank tops, and instead wear a pair of slacks and a sport shirt. Don’t have three or four day’s worth of whisker growth. 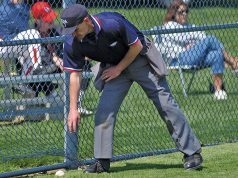 If you look like a slob when you arrive at the park, people are more likely to think you’re umpiring like a slob as the game progresses. When you arrive, give the home team a “hi” sign that you’re there. No need for extended conversations and visits. A quick acknowledgment of your presence will do. Some coaches won’t care, but others will because, for example, their starting pitcher routinely begins warming up X minutes before the contest starts and it throws a monkey wrench in things if the umpires are unexpectedly late. If they know you’re on site, the coaches can comfortably proceed with their pregame routine. 2. Even if you’re used to working with your crewmate(s), have a good pregame meeting. You don’t necessarily have to follow everything in your usual script (and it’s good to have a script), but you should at least hit the high spots like basic coverage and rotations. 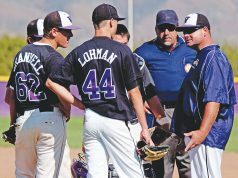 It’s also a good idea to discuss how individual members and the crew as a whole are going to handle ejections if they occur and how to communicate to each other that you have useful information to provide if an unusual situation arises and is one that the applicable mechanics book allows umpires to get help on. 3. Be conscious of the impression you’re likely to create when you walk to home plate to start the game. Especially if one or both teams don’t know who some or all of you are, they are likely to at least subconsciously form a positive or negative impression based on your body language and demeanor when you first appear on the field. If the impression is negative, it will almost inevitably affect whether they give you the benefit of the doubt on close pitches and plays.